The Sacrament of Reconciliation (Confession) is offered each Saturday from 2:30-3:30 PM in the church. Or, you may call the parish office to schedule an appointment for another time. 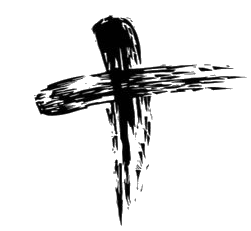 Cluster parish Reconciliation Services are offered during Advent and Lent. Dates and times are published in our bulletin several weeks ahead of time. Sacramental preparation for Reconciliation is generally offered in the fall. Contact the Faith Formation office at 410-665-2561 for details.